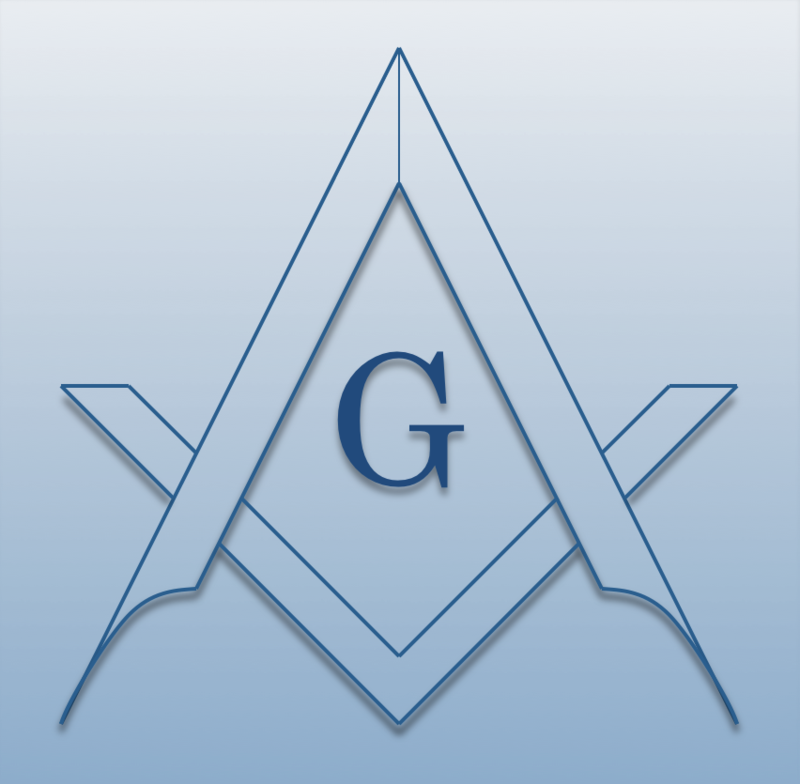 Chartered on 05/03/1961 by the Grand Lodge of Maine, Gov. William King Lodge #219 A.F. & A.M., is a Masonic Lodge in Scarborough, Maine. Gov. William King Lodge #219 is part of 17th District. The Lodge address and meeting times are specified below. Gov. William King Lodge #219 A.F. & A.M. is part of 17th District along with: Triangle Lodge #1 A.F. & A.M. , Casco Lodge #36 A.F. & A.M. , Harmony Lodge #38 A.F. & A.M. , Presumpscot Lodge #70 A.F. & A.M. , Saccarappa Lodge #86 A.F. & A.M. , Hiram Lodge #180 A.F. & A.M. , Deering Lodge #183 A.F. & A.M. , Corner Stone Lodge #216 A.F. & A.M.